MineScape is fully integrated and provides multi-user access to a single database in a network environment. 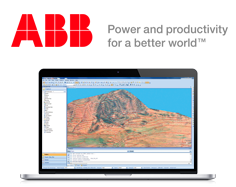 It performs a specific range of data processing and mine planning functions and is exceptionally easy to use. We offer regular public training course for MineScape users from beginners through to advanced. In addition, we can custom develop a training program for your organization which can be run at your office or at ours.